Geoffery is very timid and needs a quiet confident owner who wants to take the time to get to know him and build a trusting relationship. 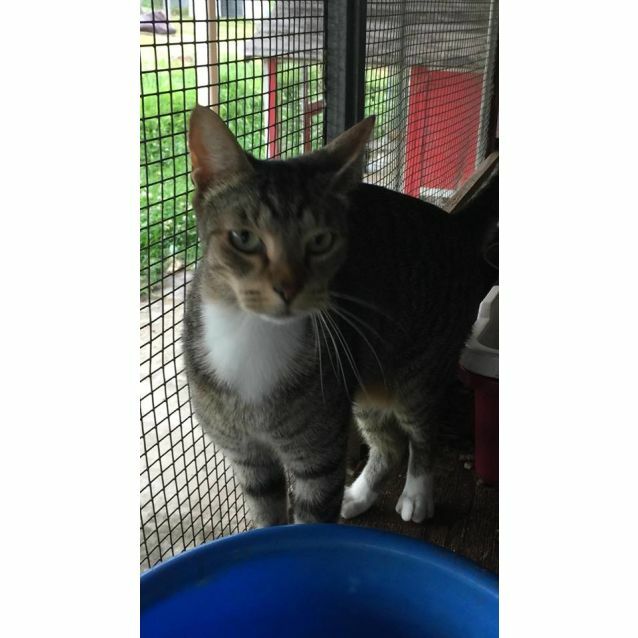 He is a very sweet young man and so desperately wishes he can trust humans enough to have cuddles. His favourite thing in the whole world is catnip - he goes absolutely crazy for it, so we're pretty sure this could be the key to winning him over. 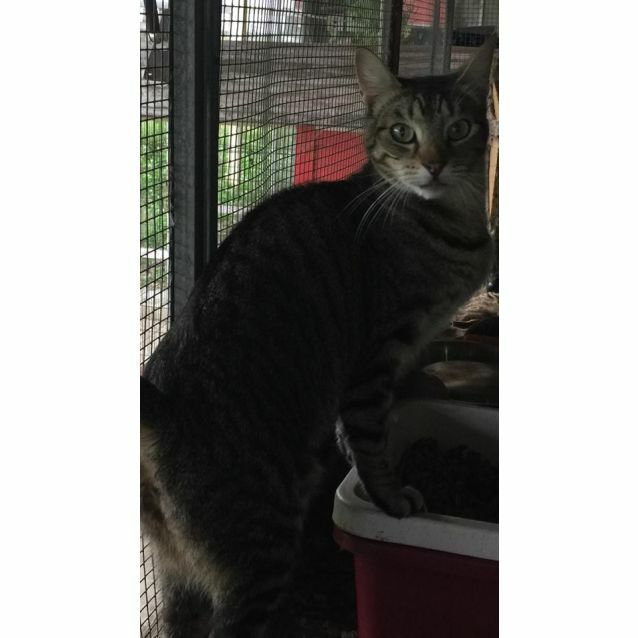 He is good with other cats as long as he is given his space but is not too keen on energetic dogs. Geoff has the all clear from the friendly vet.